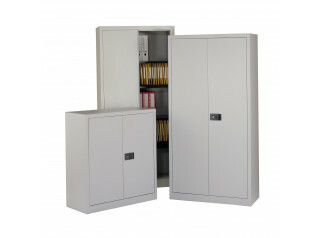 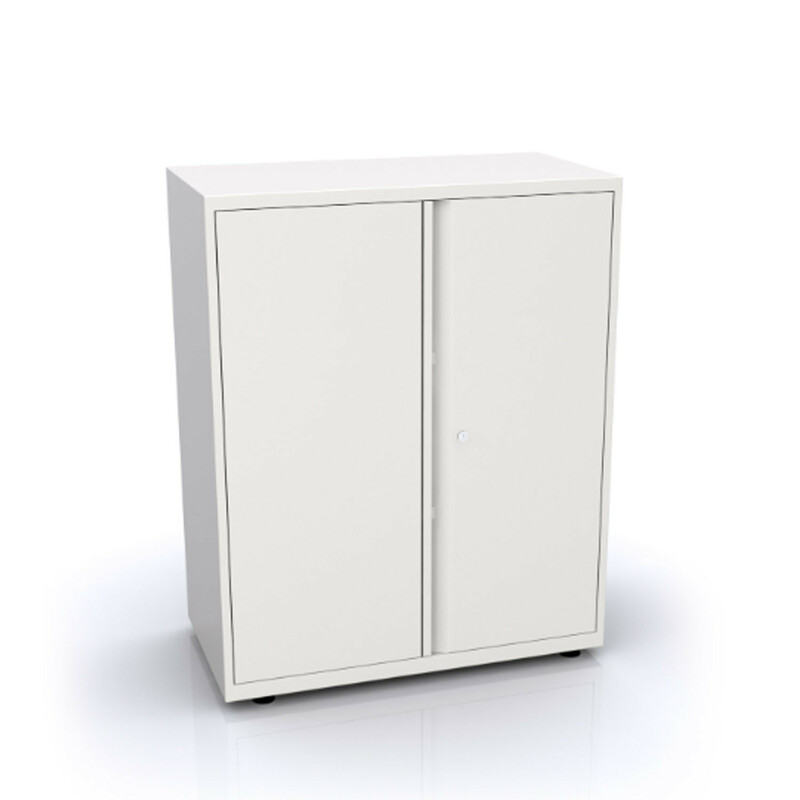 Bisley Two Door Cupboards are essential all-purpose office storage solutions, available fully assembled or in flat-pack screwdriver-assembly form to those out-of-the-way corners of the building. 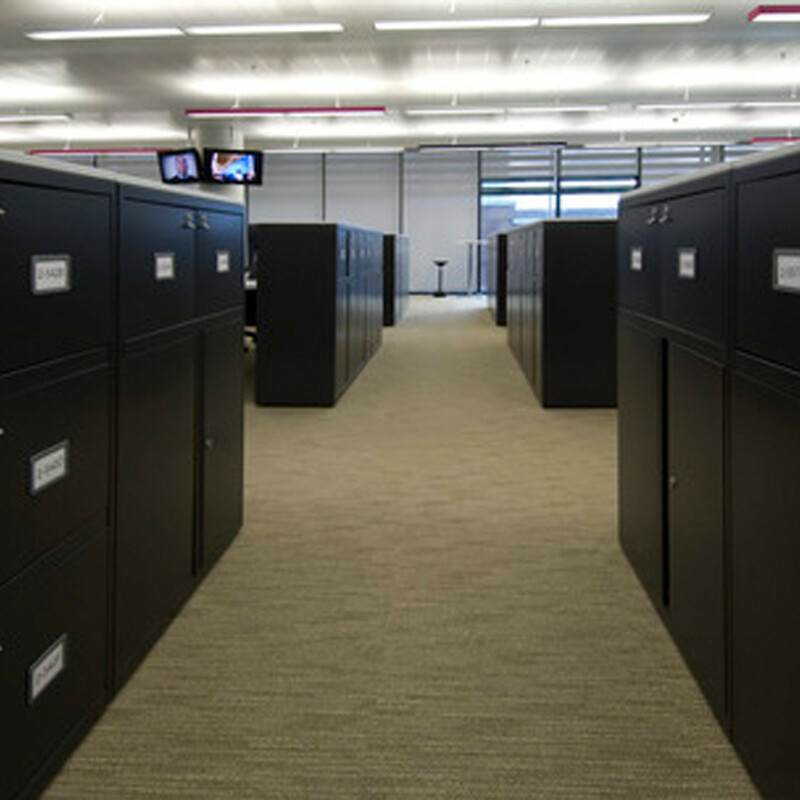 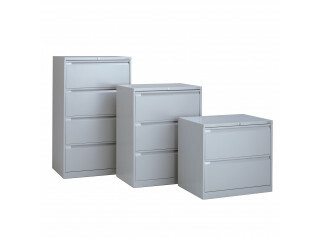 These Bisley Cupboards can be specified in four heights to better suit your office space and storage needs. 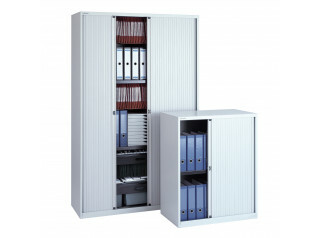 A range of cupboard fitments, such as ‘pigeon holes’, filing system and wardrobe packs, are available. 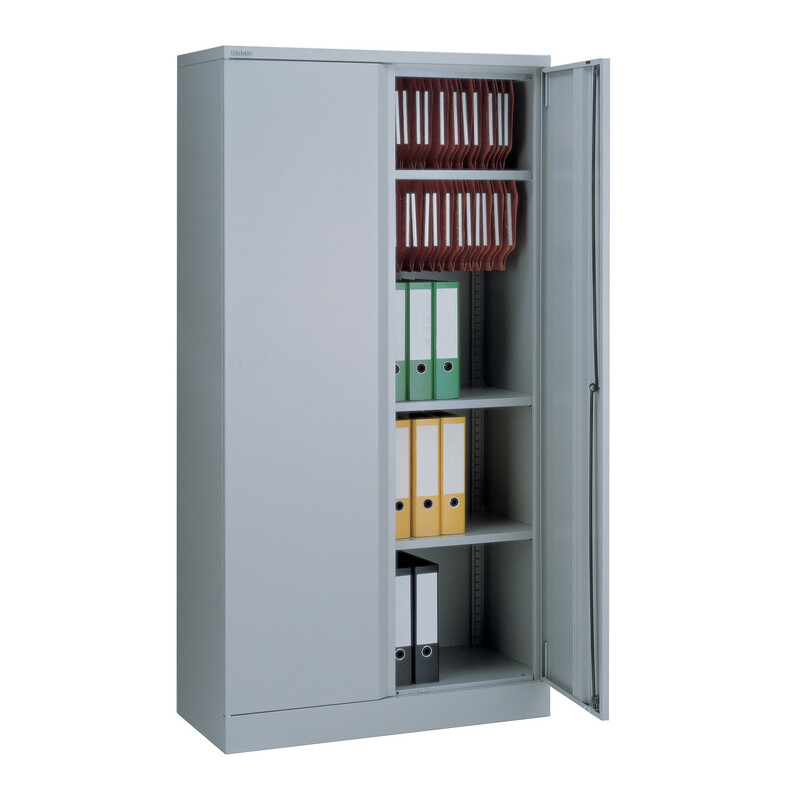 As well as Bisley Stationery Cupboards, A Series Two Door Cupboards, you also have a choice of LateralFile, LateralFile EyeSpace, SystemFile, and Economy Cupboards (Stationery). 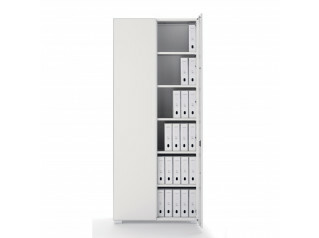 Please call us directly for more information and specifications. 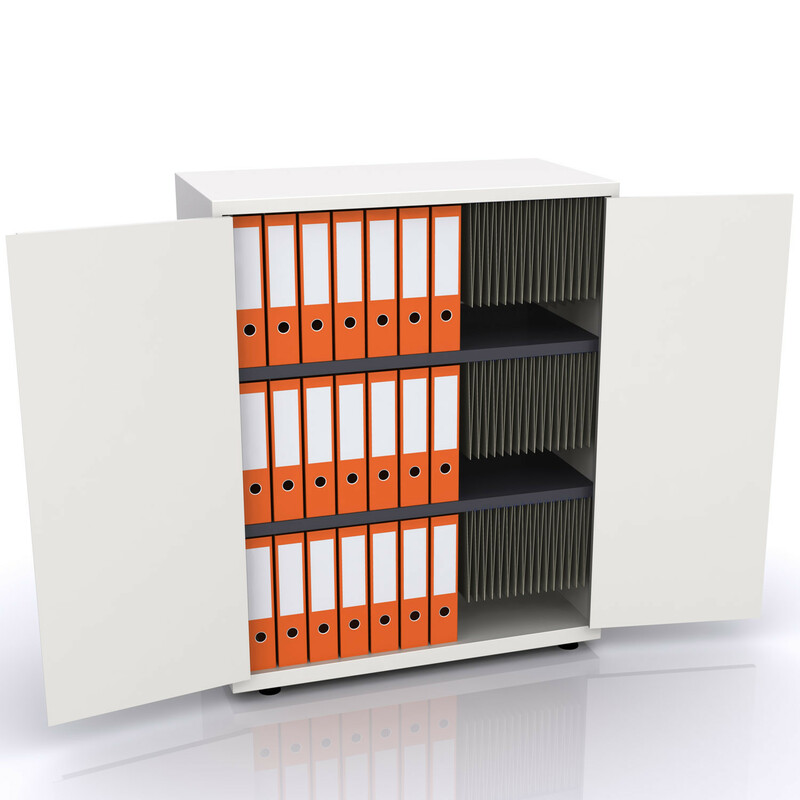 There's so much to choose from! 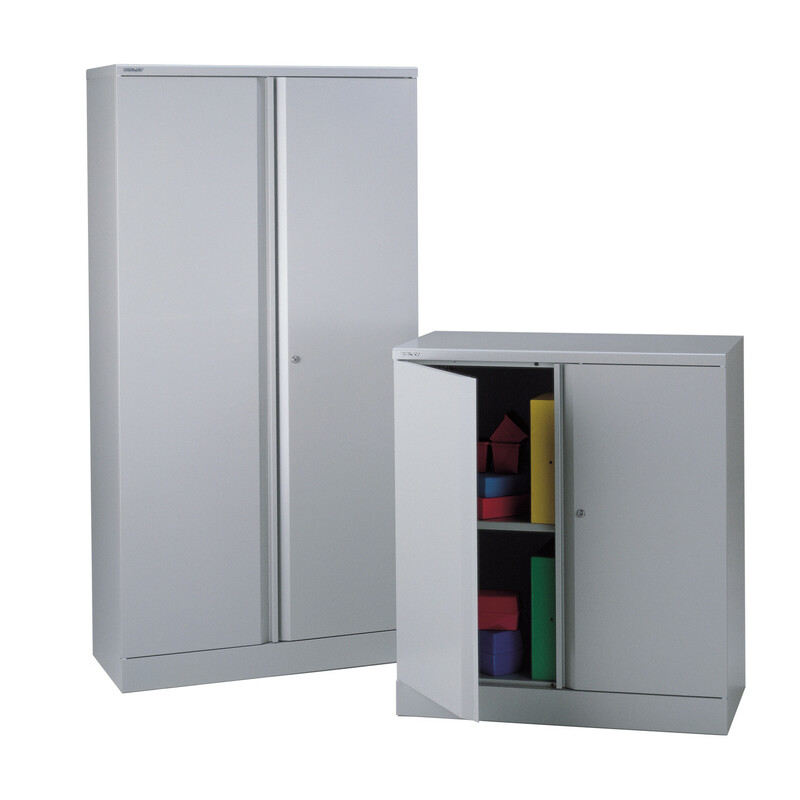 You are requesting a price for the "Bisley Two Door Cupboards"
To create a new project and add "Bisley Two Door Cupboards" to it please click the button below. 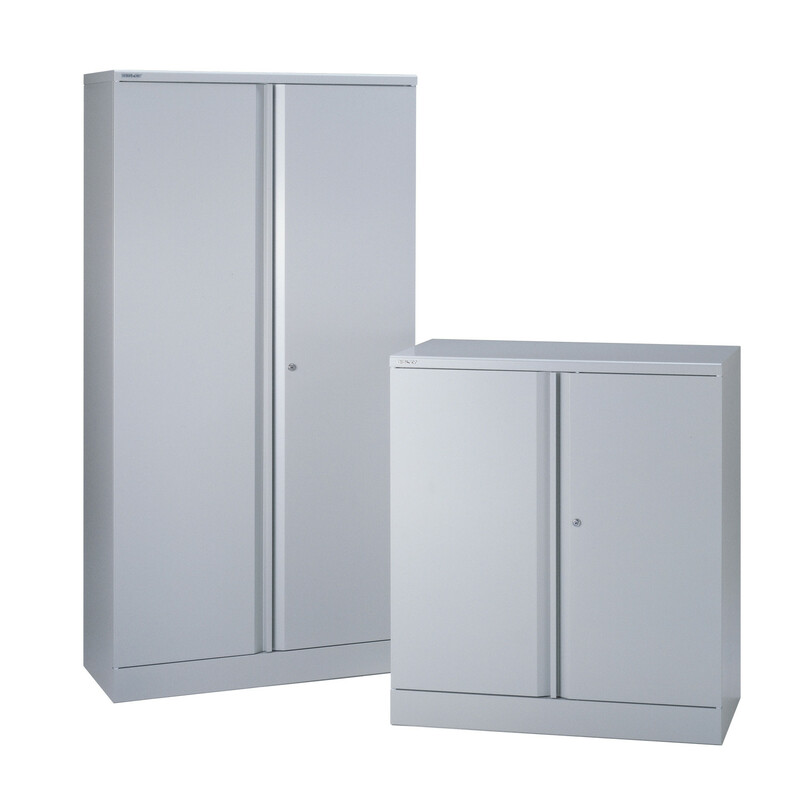 To add "Bisley Two Door Cupboards" to an existing project please select below.